Jane began her lifelong love of horses as a competitive rider. When she left the world of traditional horsemanship behind, she had no idea that horses would ever become an integral part of her life again. It was not until she began to study the principles and practices of natural horsemanship that she came to understand what horses had to teach us about how we come across to others, about being in the moment and how to bring out the best in ourselves. 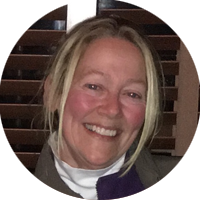 She is an accredited Experiential Learning with Horses Instructor who graduated from the Eponaquest Program in Tucson, AZ in 2005 and is also a certified Equine Specialist in Mental Health and Learning through P.A.T.H. Int’l. Beginning in 2009, in learning about the rising suicide rate among veterans, Jane and David decided to focus their attention on this group of men and women who were sometimes resistant to talk therapy and whose symptoms were often only masked by medication. They based their program on what they had learned at Eponaquest Program. General Patraeus (Ret.) recognized this program for its soundness and sensitivity to these men and women who have served their country in this way. They have also studied the work of Dr. Peter Levine at the Somatic Experiencing Training Institute and both completed this program in 2015. Jane is an Accredited Enneagram Teacher, has studied with the Coaches Training Institute, the Center for Authentic Leadership and the Weatherhead School of Management at Case Western Reserve University. I've worked in this way with horses for the past 10 years. Because horses engage all of our senses and ask us to be as present as they are, they can help people discover new ways of seeing themselves in relation to others. This work is both serious and fun, energizing and relaxing, easy to understand and deeply meaningful. By teaching us to stay present in the face of change, horses can help us develop our capacity to navigate transitions from one phase of life to another faster than any other mode of experiential learning or treatment I know. They invite the deepest, most honorable part of ourselves to come forward and meet life on life's terms. 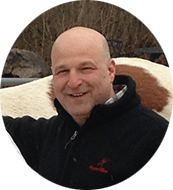 David is a certified Experiential Learning with Horses Instructor. He also graduated from the Eponaquest Program in Tucson, AZ in 2005. He brings his inherent gifts of compassion, curiosity and intuition to this work and has an uncanny sense of identifying the human concerns that lie beneath the surface. In his unique, gentle way, David is able to help veterans and others we work with learn how to make sense out of feelings and discover new ways of seeing through old patterns so that they can move from surviving to thriving. He’s also a therapist with a private practice in NYC and Bedford, NY and is a certified Dr. Martha Beck Life Coach (frequent guest on the Oprah Winfrey Show and O Magazine columnist). David developed his clinical skills by working with inmates in the New York State Correctional system and outpatient clients at the psychiatric clinic of St. Vincent’s Hospital in NYC. David has also completed his final year of study at the Somatic Experiencing Training Institute where he is honing his skills as a Somatic Experiencing Practitioner. David’s father served in World War II, so he also has a deep understanding of the impact that military service can have on relationships at hom, work and school. Inviting clients out of traditional settings and into this remarkably unique and natural environment expedites trust, creativity and freedom. People can explore their own true nature and discover their own best solutions more quickly and with meaningful results. 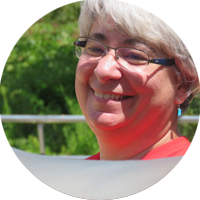 Tracie is a Reiki Master and Instructor who also does equine massage. 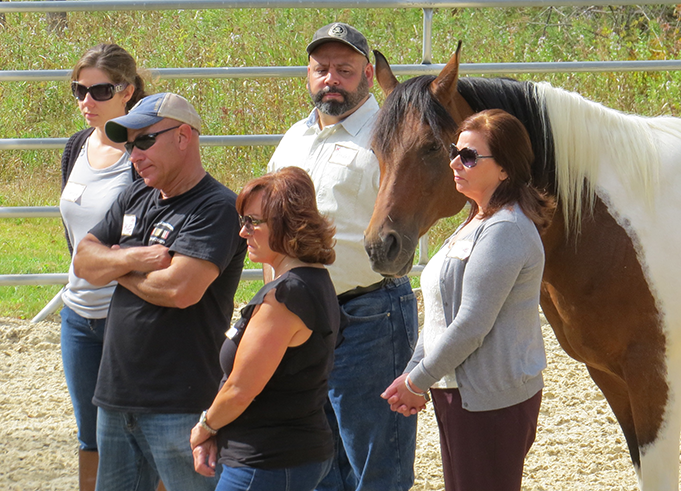 She provides a deep understanding of horses and human nature that is both enlightening and useful to our veterans. 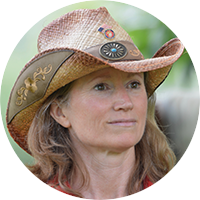 Her role with us is to keep our horses emotionally and mentally safe as well as to provide insights into the veterans’ experience that most of us don’t see. Tracie lives and practices in Lakeville, CT. The Equus Effect creates a unique opportunity for people to see a different side of themselves, a side they may not know existed. With that comes a great sense of hope, empowerment, and inner strength they carry with them into all aspects of their lives. Christine has had horses in her life since she was 8 years old. She has a deep appreciation for their capacity to teach and to model the fact that it takes time to build trust. Christine knows that horses are easy once you understand their natures as prey animals. If they feel safe, they’ll open their world up to us in a way that opens our own minds more than we ever thought possible. Moving into breathwork and energy healing was a natural evolution from being around and with horses for so many years. Horses have been a part of my consciousness since I can remember. I've always known that they have the power to heal so it's wonderful to see them working with veterans… people who really can appreciate the way they see the world. 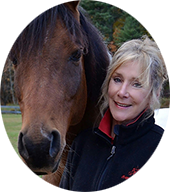 Leslie is an experienced rider and former horse owner. She also has her Equine Specialist in Mental Health and Learning certification from PATH. Working for 10 years with an equine vet gave her the opportunity to observe and appreciate first hand the relationship between human and horse. It is the healing effect horses have on people that brings her to our program and makes her contribution to our program invaluable. To know a horse is to...know a teacher that shows you how to be present in your life. Know a therapist who lets you be the real you without judgement. Know a soft shoulder that will always be there when you need one. Know a friend who always gives it to you straight.